Microsoft Azure is a platform to support the cloud system, where, the individuals/ organizations can manage their data centers and applications virtually. Krtya Software serves this service of Microsoft Azure Development to its esteemed clients along with other basic models to higher level models which includes Infrastructure as a Service (IaaS), Software as a Service (Saas) and Platform as a Service (PaaS). 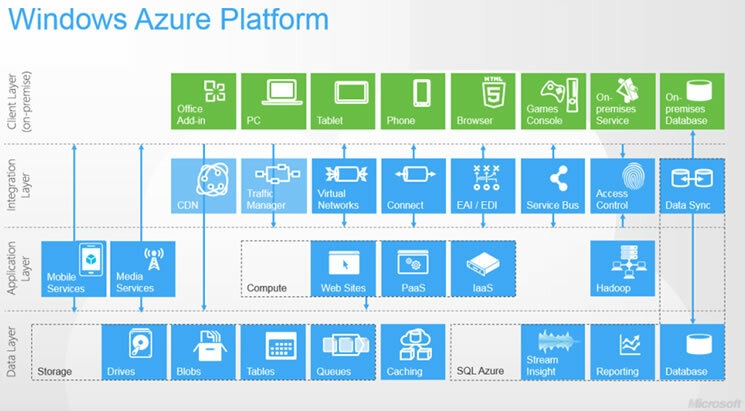 These models of Azure are supported by other programming languages too along with varied framework and tools. 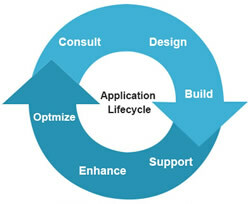 Azure is not only Microsoft oriented but is also flexible toward third-party systems and software. Krtya Software has all the expertise professionals who have developed number of web and mobile applications through Microsoft Azure platform. 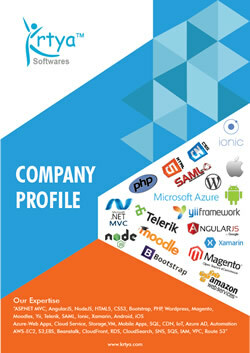 We are also partnered with Microsoft Silver maintaining all the competency in Azure Application support and development.